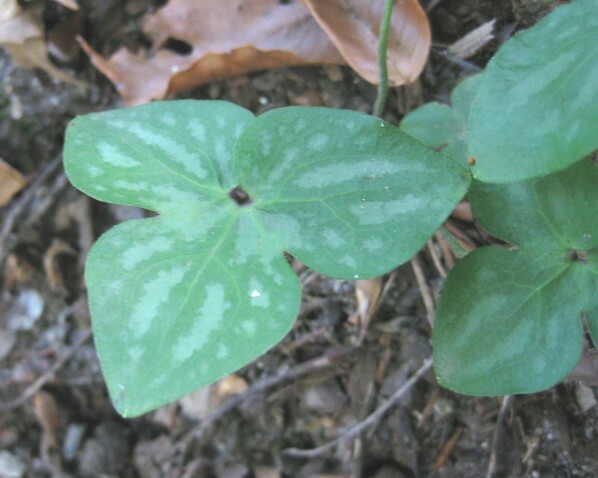 Moist forests, especially over calcareous or mafic rocks. 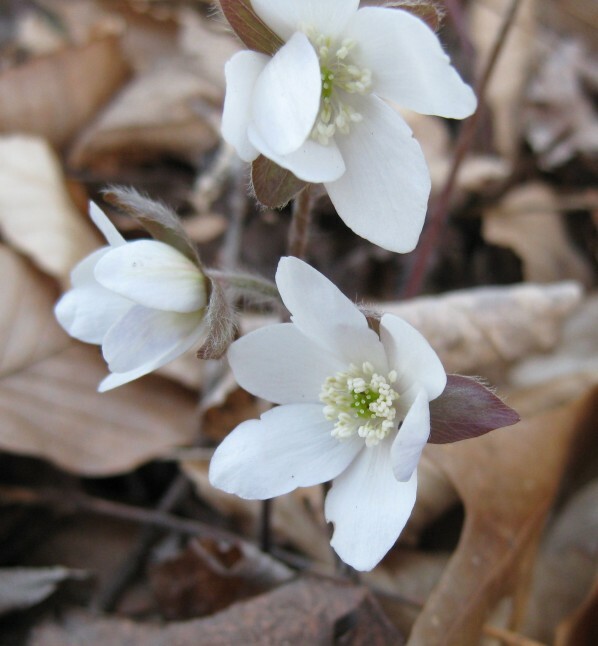 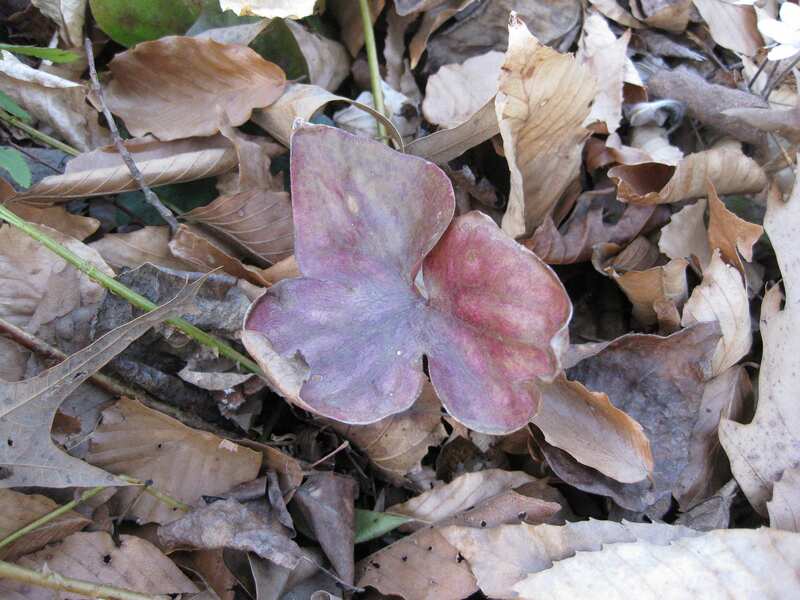 The genus, Hepatica, so called because of the resemblance of the three leaves to a liver, contains two species found in North Carolina, H. americana and H. acutiloba. 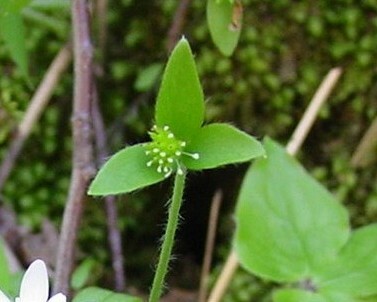 These are also the only two species of this genus found in North America. 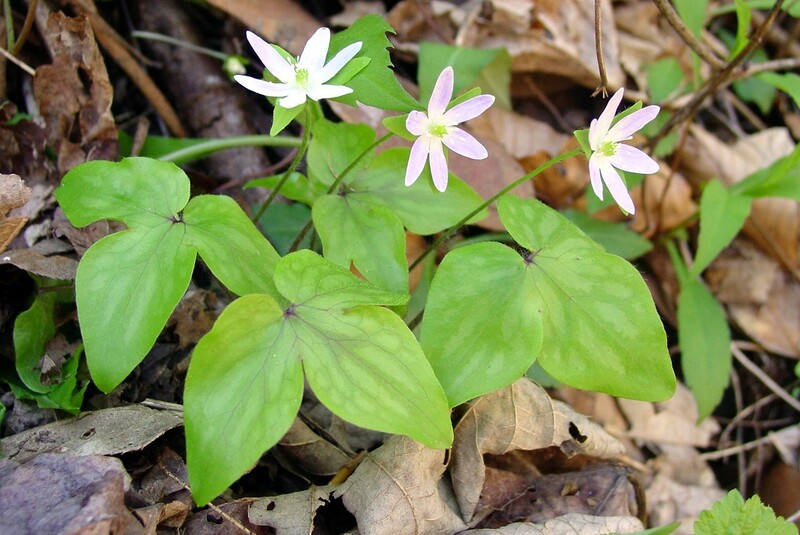 Liverworts are harbingers of spring, being one of the first of our native wildflowers to bloom. Hepaticas are in the Ranunculaceace, or Buttercup, family, and were classified at one time as Anemone, which are their closest kin. 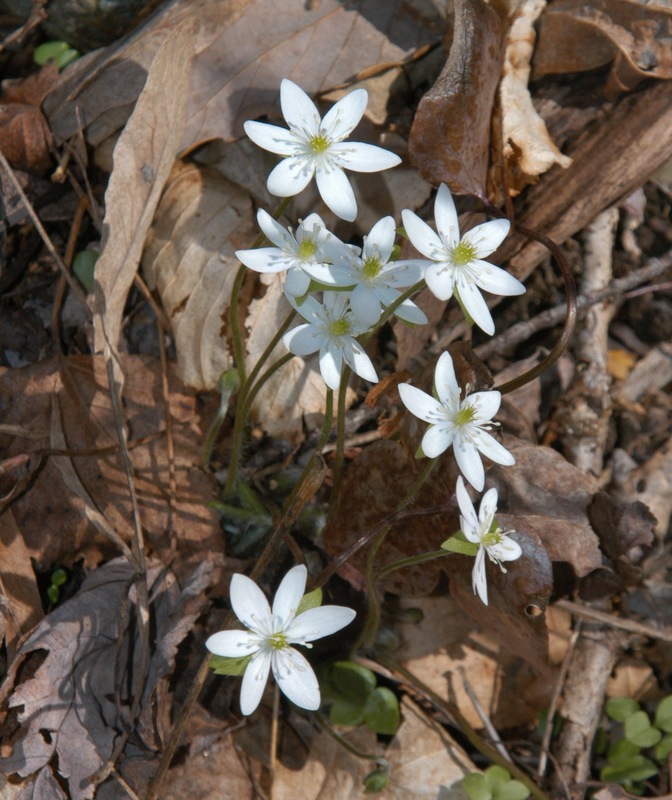 Hepatica acutiloba, with sharp pointed leaves, is found mainly in the western part of North Carolina.